Another very encouraging month for new car sales in India: up 12% year-on-year to 233.544 registrations excluding commercial vehicles and luxury brands. This lifts the year-to-date total up 8% to 2.492.432 deliveries. 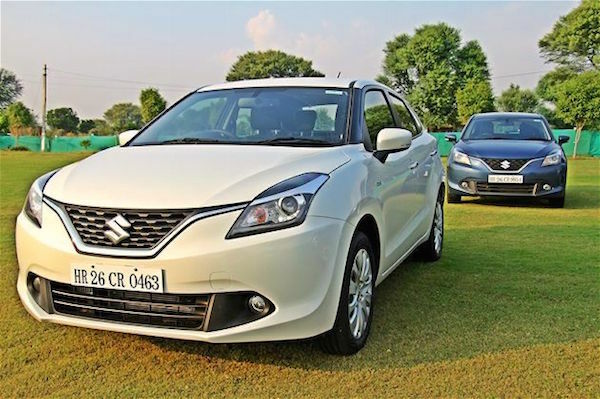 Local behemoth Maruti-Suzuki follows the market at +11% to 110.559 units while Hyundai continues on its euphoric run at +23% to 43.651 sales, the brand’s second highest monthly volume ever in India below October’s 47.015 figure. Mahindra benefits from minimal cannibalising within its range from the all-new TUV300 and delivers a very reassuring 39% jump to 18.355 units, staying well above Honda (-4%). Tata and Toyota struggle, while Ford (+55%) but most impressively Renault (+139%) post spectacular gains. At 7.819 units, the French manufacturer even lodges its 2nd best-ever monthly sales score in India below only the 8.232 from March 2013. All this thanks to the Kwid as we’ll see further down. In the models ranking, the Maruti Alto reclaims the pole position it holds year-to-date off the Maruti DZire despite sales down 9% year-on-year to 21.995 vs. 18.826 (+34%) for the sedan. 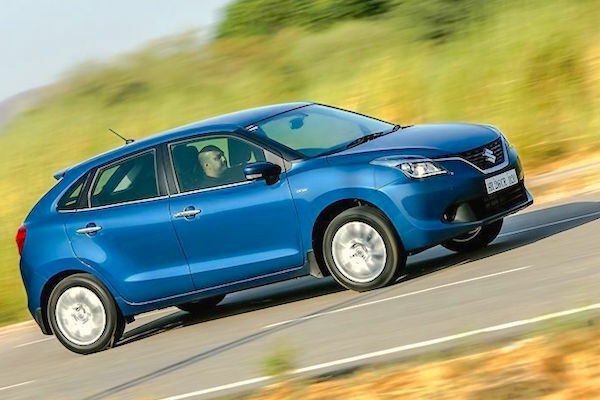 The big event occurring before our eyes is the stepping up of the Maruti Baleno, distributed exclusively in Maruti Suzuki’s new premium Nexa dealership network, going from 4.229 units for its initial month in October to a stunning 9.074 in November, allowing it to enter well within the Indian Top 10 at #7. 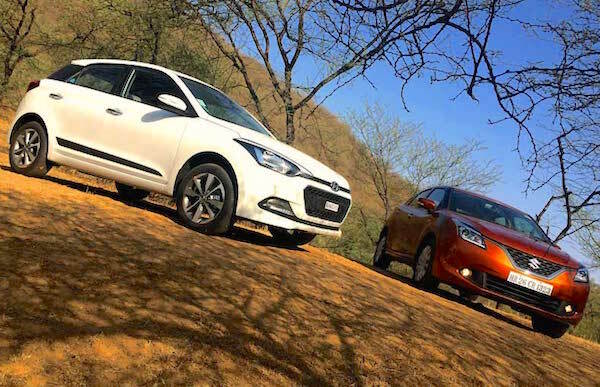 The Baleno is thus already teasing the segment leader, the Hyundai Elite i20 down 5% to 10.074 sales. This is a very impressive performance for a nameplate that is only available in 75 showrooms around the country. Problem is, the Baleno is competing full frontal with the Swift, with the latter already losing 34% yoy to 11.859 units, now outsold by the Hyundai Grand i10 accessing to #4 for only the 2nd time ever after April 2014. Hyundai is repurposing the Eon as a Kwid-fighter, and it’s working so far: after dropping double-digits for 4 of the past 5 months, the Eon is up 8% year-on-year and 6 spots on October to #8. The Maruti Celerio is also in great shape at +41% to #9. Meanwhile the Renault Kwid continues to progress: from 5.195 sales in October to 5.469 this month (#17), edging closer to the Duster record of 6.313 units dating from March 2013. All other recent launches are taking a breather this month: the Hyundai Creta is down 19% on October, the Mahindra TUV300 is down 15%, the Honda Jazz down 25%, Ford Figo down 21%, Ford Aspire down 22% and Maruti S-Cross down 26%. Next month the ranking may be affected by the Chennai floods that have disrupted the assembly plants present in the sector for manufacturers such as Renault and Hyundai. Full November 2015 Top 15 brands and Top 70 models below.